We are a social company and would love to stay in touch. 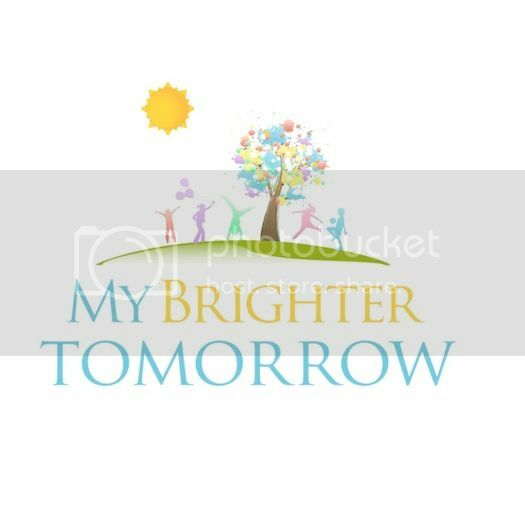 The mission of My Brighter Tomorrow is to “give faith” and provide funding for “cutting edge” therapy for special needs children that insurance companies deny. Consistent with the dream of our founders, no child will be deprived of our love and services, and potential funding on any bias related to religion, background or medical history. Our mission is to provide every child with an opportunity to THRIVE not just survive. We envision the world as a place where every child has the right to thrive. Our vision is to grow as a leader in providing funds to unfortunate children so that they can have all financial aids to thrive in our society. We aspire to improve diagnosis and enhance treatment for special needs children. We would like to provide an opportunity for a greater number of children who are denied coverage for “cutting edge” physical therapy by insurance companies. Commitment towards providing as much funding as possible to fund cutting edge treatment for special needs children. We aspire to live up to all these virtues stated above and make the difference to as many children as possible. Here are some ways to donate. Copyright © 2013 Petrovich, Ltd.